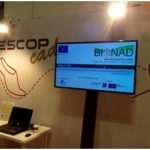 Participants, topics discussed and feedback: During this meeting, INESCOP presented the objectives and activities of the LIFE BioNaD project to around 30 universities and training institutions as an example of innovation in different industrial sectors. 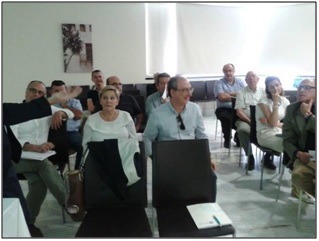 Participants, topics discussed and feedback: The workshop brought together 20 technicians from the leather industry and chemical suppliers. 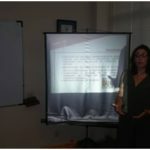 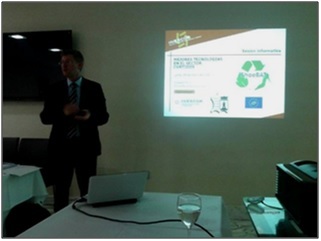 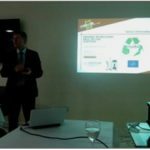 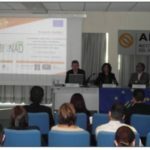 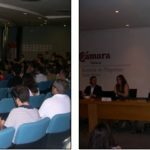 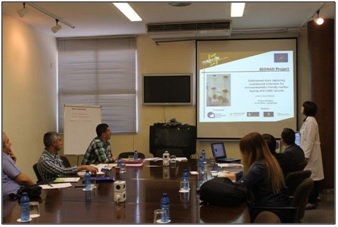 In this workshop, organised for the dissemination of the LIFE SHOEBAT, BioNad project objectives, stages and technical results were also presented. 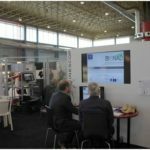 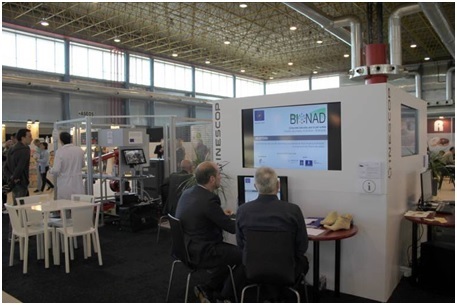 Participants, topics discussed and feedback: the BIONAD project was presented at the INESCOP stand during the 2nd Edition of the International Fair Co-Shoes 6 Accesories, held in Alicante (Spain) with the attendance of more than 2.000 visitors. 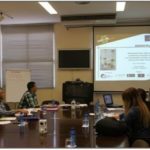 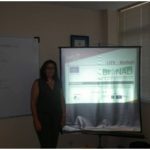 Participants, topics discussed and feedback: INESCOP presented the results of the LIFE BioNaD project jointly for the dissemination of the LIFE+ projects that are being carried out within the Valencian Region. 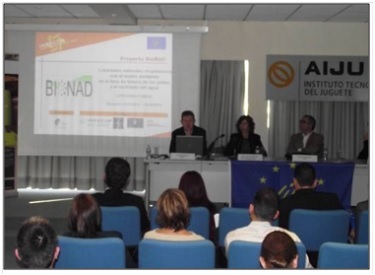 Attendance of approximately 100 people. 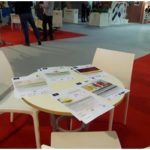 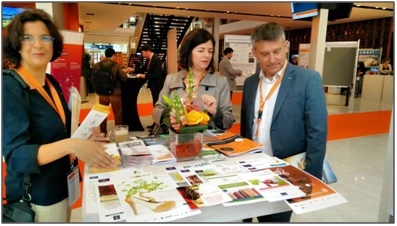 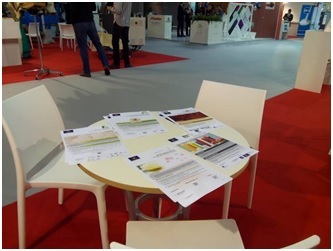 After the conference, profiles from European projects, technological demands and offers of collaboration were exposed to initiate contacts with potential partners-collaborators in other projects. 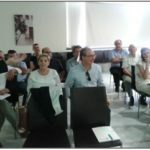 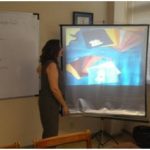 Participants, topics discussed and feedback: AIJU, a research centre specializing in toys, children’s products and leisure, based in Ibi – Alicante (Spain), organised a dissemination event for the LIFE+ projects that are being carried out within the Valencian Region. 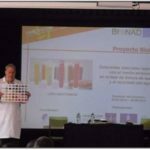 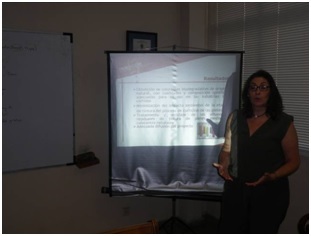 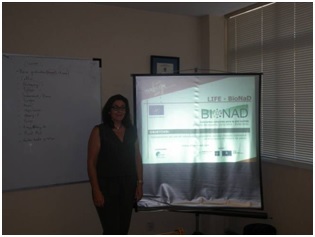 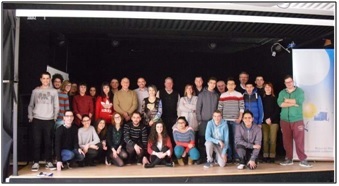 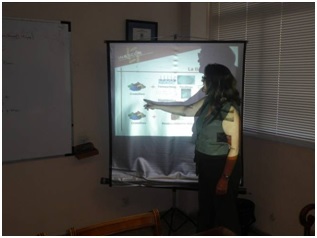 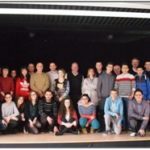 This event had around 50 technicians as participants and showed the results of the LIFE BioNaD project. 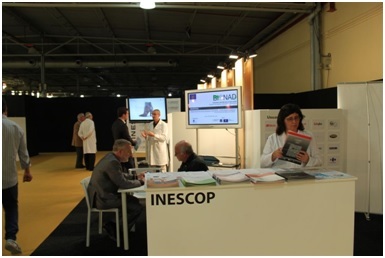 Co-Shoes Fair, 22-23 October 2014, Alicante (Spain). 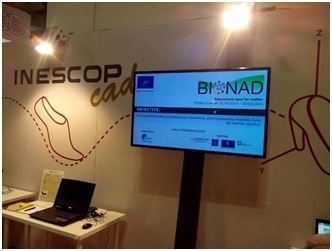 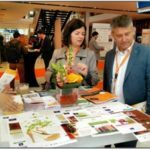 Participants, topics discussed and feedback: The BIONAD project was presented by INESCOP during the 1st Edition of the International Fair Co-Shoes, held in Alicante (Spain) with the attendance of more than 2.000 visitors. 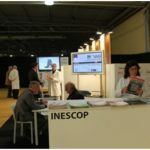 At the INESCOP stand were shown different R+D+i projects, in which INESCOP is currently involved, including the LIFE BioNaD project. 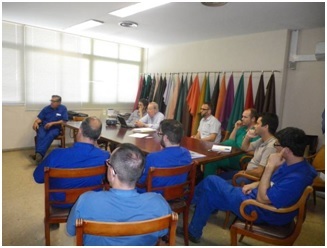 INESCOP has held the training course for Spanish tanneries at INDUSTRIAS DEL CURTIDO, S.A. premises on 29th June 2016, with the attendance of 12 leather technicians. 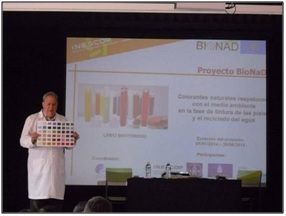 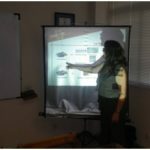 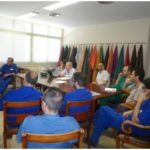 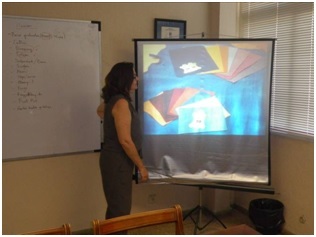 This training course for Spanish leather technicians has contributed to tannery companies’ knowledge about the practical process of how to apply the new natural dying products.